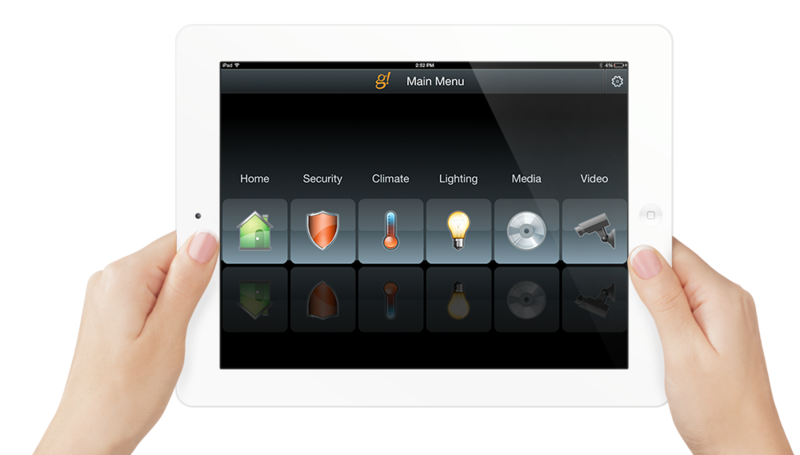 We design, engineer, install, program and maintain smart home automation systems in both residential and commercial applications across the Hudson WI and Minneapolis MN areas. We tame the technology that keeps you safe, keeps you informed, and keeps you entertained. We provide simple control of integrated technology and automation comprised of whole house audio, video, lighting, shading, climate control, networking, phone, and security and surveillance components. Our extensive experience, customer focused approach and high quality of personal service make it easy for you to experience all the benefits of customized technology solutions for your home or business.